QB ProForm Co-Founder Gardy O’Flynn (M.CAA), is the throwing specialist for Mastrole QB Academy. MQA, which is based in Florida. Mastrole QB is home to Back to Back 1st. Round NFL Drafted QB’s. 6 Quarterbacks drafted into the NFL in 2016 and 2017. Power 5 conference and school passing record holders. Over $20 million in college Scholarships since 2009. 13 State Championships. 2 National Champions. Under Armour All American and Elite 11 MVP’s. 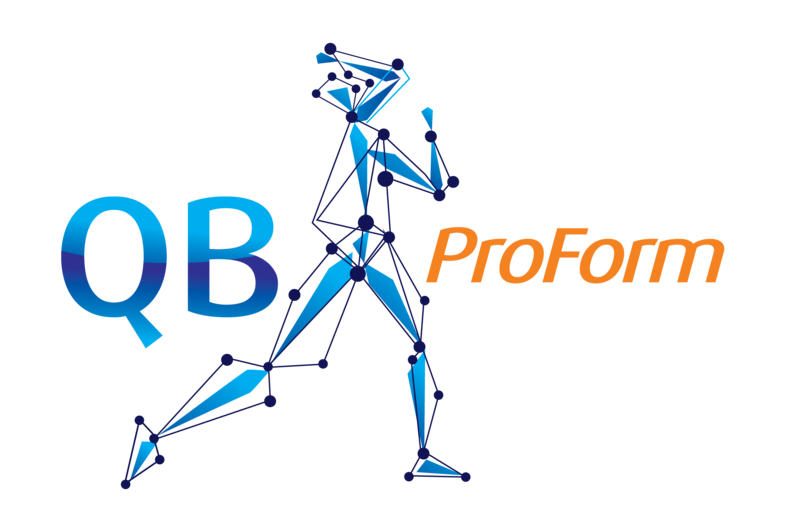 QB ProForm consists of former professional athletes, doctors, athletic trainers, physical therapists, 3D -bio-mechanics specialists who bring cutting edge science and mental training to the forefront of quarterback development from youth through the professional levels. The ultimate training ground to ELEVATE YOUR GAME.